If you want used trucks in Milwaukee for sale, then stop on in to Ewald's Venus Ford dealerships in Milwaukee and check out their many used trucks in Milwaukee for sale. Ewald's Venus Ford dealerships in Milwaukee has great deals on these used Ford trucks in Milwaukee for sale, providing drivers like you with a great range of competitive prices to fit nearly any budget, and helping drivers like you easily afford the used truck for sale that fits your needs well! So come on in to Ewald's Venus Ford in Cudahy WI today and check out our used trucks in Milwaukee for sale today, such as this 2013 Ford F150 For Sale, the 2013 Ford F-150 XLT. Boasting massive power and capability, this used Ford F150 for sale is an incredible machine that will help you get through the working day with ease. 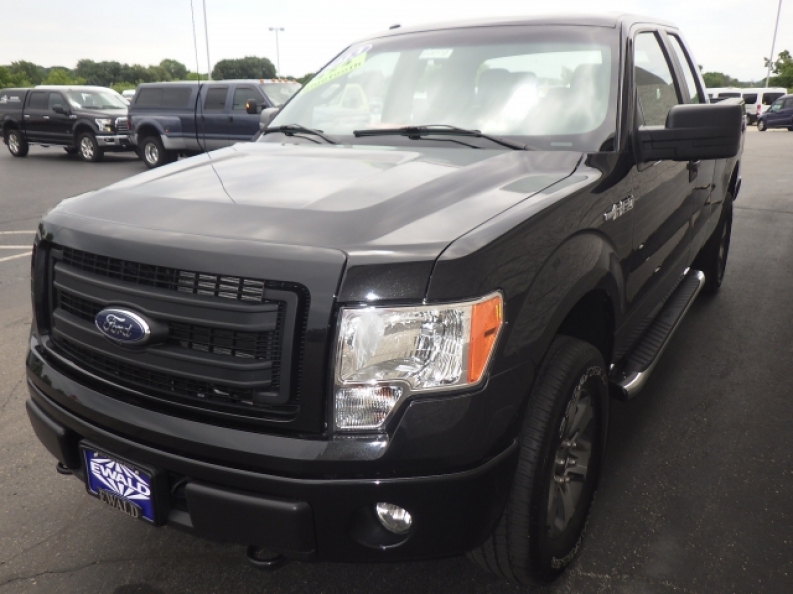 This 2013 Ford F150 For Sale is a great vehicle that has a lot of power to offer you. 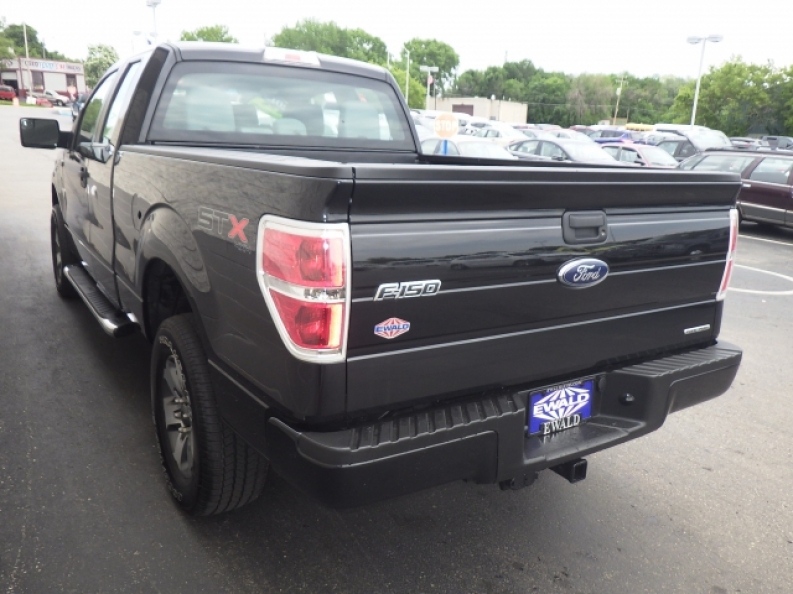 Equipped with an awesome 3.7L V6 FFV engine, this used 2013 Ford F150 for sale in Milwaukee produces a speed of up to an incredible 360 horse power, and an incredible torque power of 380 pounds per foot, which helps give hard working drivers like you an incredible maximum towing capacity of up to 7500 pounds, reliably helping you with all of your towing needs any time you need it. Further enhancing this 2013 Ford F150 for sale is its many other installed features you will enjoy, such as the Onboard Hands-Free Communications System, Tinted Glass and more. Come on in to Ewald's Venus Ford in Cudahy WI today and check out what else this 2013 Ford F150 for sale has to offer you today, located at 2727 E Layton Ave. Cudahy, WI 53110.